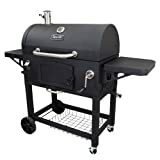 You want a charcoal grill, but you don’t have a lot to spend, and you don’t want a cheap charcoal grill either. Why not get a grill under $300, especially if you can can a decent one? Customized to the hilt, these grills have the bells and whistles of the modern charcoal grill. 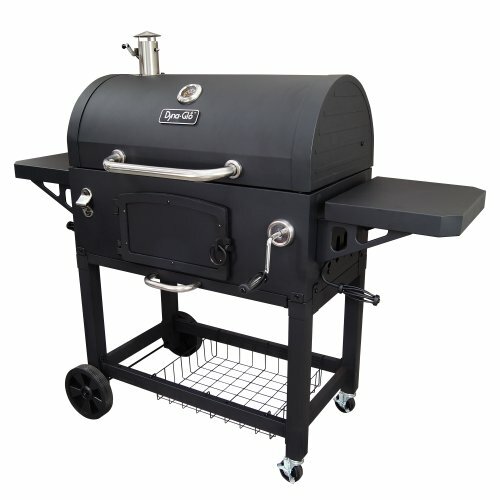 The king of the hill in this price range is the 22-inch Weber Performer. Weber grills are high functioning, durable, and their accessories and parts are easy to find. This grill has a useful built-in thermometer, which users love for its accurate readings of the internal temperature. If you would like to make burgers or BBQ for the guys, the 26-inch Weber Original Kettle Premium is your best bet under $300. With a primary cooking area of 508 sq.in, this baby will grill your 17 lbs. brisket with ease, and still have space for side dishes. 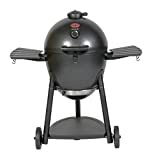 The Char-Griller Akorn 16620 Kamado Kooker gives you versatility that is unrivaled. 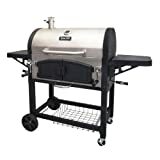 This triple walled 22-gauge steel grilling monster is both a fantastic smoker and slow grilling machine. The best thing about it is it can bake pizza, cornbreads, cobblers, and all sorts of deserts. The Dyna-Glo Dual Zone Premium Grill can simultaneously barbecue and grill. Its dual charcoal basket adjustment tray systems give you varied heat control options while its massive 816-sq.in cooking space grills you a ton of finger-licking delicacies. The Dyna-Glo Premium Charcoal Grill is the most affordable grill on this list. Like its counterpart, it provides 816 sq.in of cooking space, which means that you can grill 30 hamburgers at once. The powerful performance and convenient features of the Performer charcoal grill is your excuse to ignite the coals every day. Prep food on the work table, hang grilling accessories from the tool hooks, and then clean up with ease—but only after you’ve taken every last bite of your perfectly grilled meal. The 26-inch Original Kettle Premium is the charcoal grill you want at your next party. It’s large enough to grill an entire dinner during the week, or a bunch of burgers at your next barbecue. 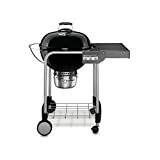 With premium features, such as a hinged cooking grate for easily adding charcoal while grilling, and the One-Touch cleaning system with high-capacity ash catcher, your grilling experience will be completely carefree from beginning to end. Cooking with charcoal is now stylish and functional with this dual chamber, stainless Dyna-Glo charcoal grill. The removable steel firebox divider allows for expanding or dividing the cooking space depending on the amount and type of food and total number of people. The two charcoal trays adjust separately to provide flexibility with cooking temperature when different foods require different temperatures at the same time. 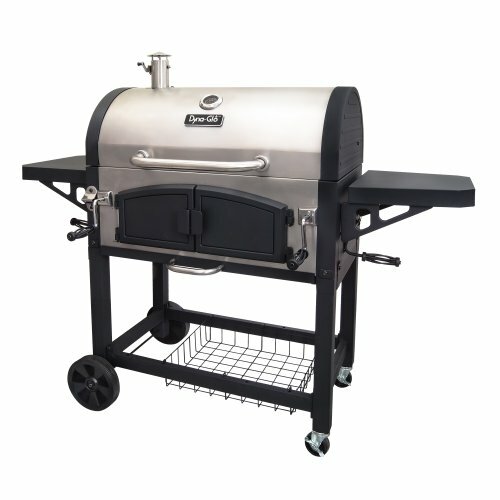 The lid and front firebox are double-walled to minimize heat loss and improve the burn efficiency of charcoal. The high capacity ash pan is removable for quick and easy clean-up. Looking for great searing, smoking, & superior low & slow cooking? Look no further than the Char-Griller AKORN Kamado charcoal grill, slate. 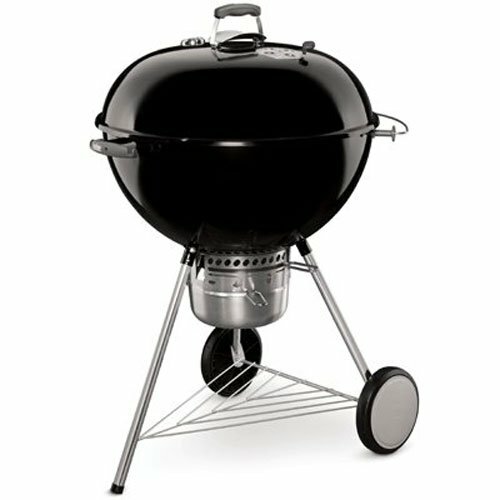 With features like an easy dump ash pan & Dual adjustable dampers, this grill is easy to use & delivers great results. Cast iron grill grates & a warming rack make cooking for the whole crew A breeze. Anytime is the right time to cook on this heavy-duty charcoal grill from Dyna-Glo. Each cooking grate is made with porcelain enameled cast iron for maximum heat transfer and searing. Customize the cooking temperature by using the adjustment crank to raise and lower the charcoal tray. Reloading or stoking charcoal is made simple by opening the cast iron and steel access door on the front of the grill or sliding the cooking grates to one side. The stainless smoke stack features an adjustable flue for additional temperature control. The high capacity ash pan is removable for quick and easy clean-up.